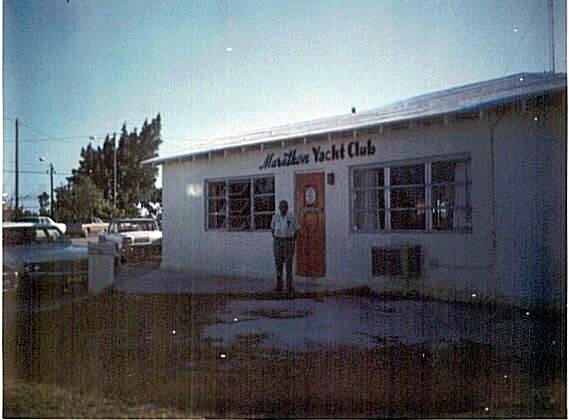 The Marathon Yacht Club, located in the heart of the Florida Keys, was founded in 1951. 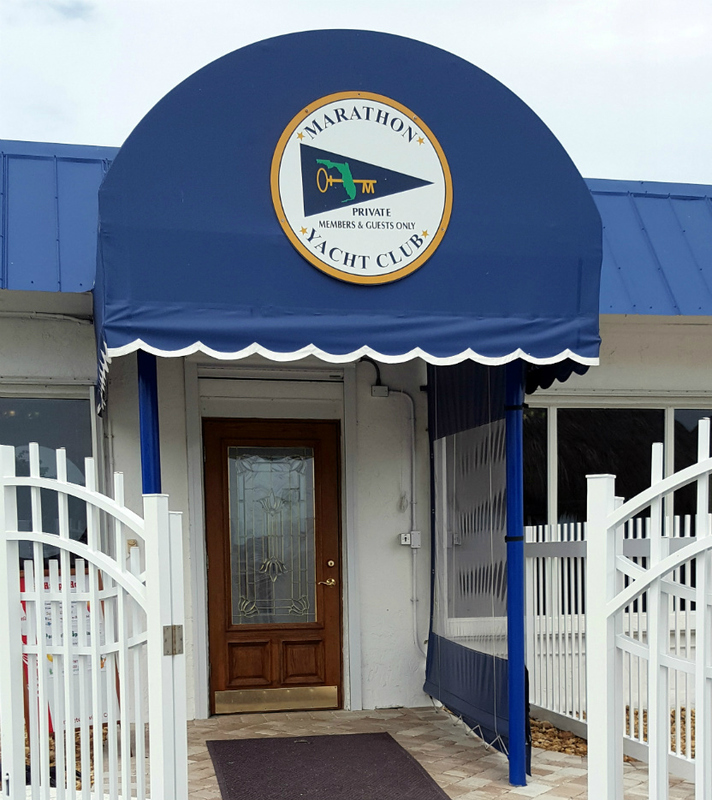 We have been members of the Florida Council of Yacht Clubs since 1983 and cater to boaters and non boaters alike. Our members enjoy activities such as socializing, dining, cruising (on land and water), fishing, parties, games, physical activities and more. For more about our history, click here. We are members of the Yachting Club of America and the Florida Council of Yacht Clubs and offer full reciprocity with these organizations. Our facilities include the clubhouse with our restaurant and Pilot House Bar, a 22 slip marina and a swimming pool newly installed in 2015, and heated to 85 degrees in the winter. Click here to see a family enjoying the pool. permitted inside the Club building. Gentlemen must remove their hats or caps while inside the building. Collared shirts for gentlemen are required after 6:00 pm and at special events. Slacks and jackets are required at Change of Watch and New Years Eve. The Club is governed by five flag officers and a Board of Governors. Click here to meet the incumbents. Much of the hard work of making our Club what it is, is done by volunteer committees. Our Club could not operate without our dedicated and hard working staff. Photos coming soon. We are located at 825 33rd Street in Marathon, Florida. From US 1 (Overseas Highway) turn north on 33rd Street. There is a traffic signal at the corner and Fisherman’s Hospital is across US 1. Proceed to the end of 33rd Street and the Club is on your left. From a position 1/4 nm west of G17 on the ICW steer a course of 153º true for a distance of 1.35nm. This will bring you to the outer (and only) markers for our channel. Proceed down the channel passing the public launching ramp on your left. You will be headed directly for slips 3 and 4. Click here to see a chart of the approach.